The normal number of white blood cells and well-functioning functions are important guarantees for maintaining physical resistance. Breast cancer chemotherapy often causes a drop in white blood cells. When leukopenia is reduced, the patient's resistance is weakened, and bacteria and viruses are easily infected. Some chronic inflammations in the body are also prone to acute attacks. The blood routine (blood analysis) total white blood cells ≤ 4 × 109 / L, the number of neutrophils is normal or slightly lower, and no clinical symptoms are diagnosed as neutropenia. The total number of white blood cells ≤ 2 × 109 / L, the total number of neutrophils ≤ 0.5 × 109 / L can be diagnosed as agranulocytosis, referred to as granule deficiency. The risk of infection and serious infection at the time of granule deficiency is significantly increased. When neutropenia is reduced, some patients may experience fatigue, dizziness, weakness, loss of appetite, hypothermia, chronic diarrhea, and oral ulcers. In the absence of granules, patients may experience chills, fever, headache, and discomfort at the site of infection due to severe infection. The severity of the infection is directly proportional to the extent of neutropenia. When the total number of neutrophils is ≥0.2×109/L, the incidence of serious infection is about 2%, and when the total number of neutrophils is ≤0.5×109/L, the incidence of serious infection is about 28%. The severity of the infection is directly proportional to the time of neutropenia. When granulocytopenia persists for ≤1 week, the chance of infection with fever is <30%. For more than 1 week, the chance of infection with fever is close to 100%. Our company export Leukocyte Removing Filter，we have a whole set of quality management system. 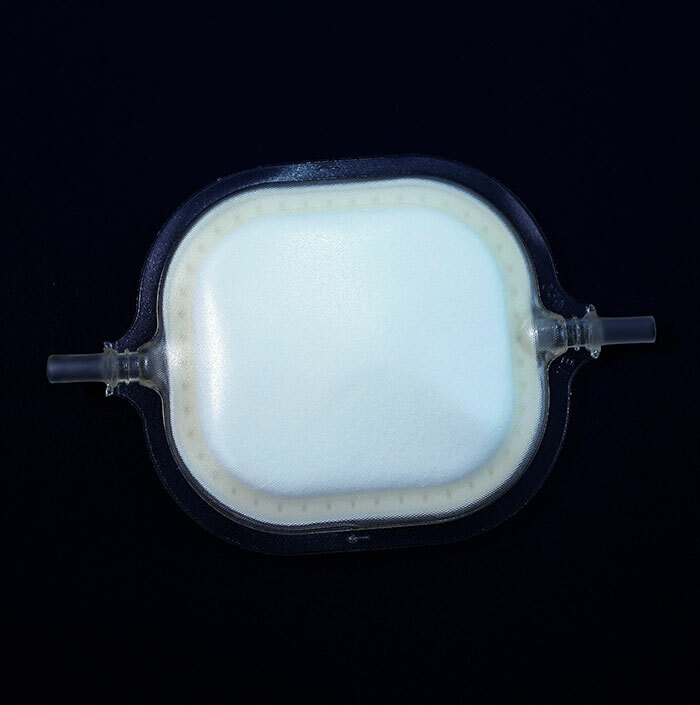 If you have interested in our products, pls feel free to contact Leukocyte Reduction Filter Supplier.